Simple Stories Sn@p! 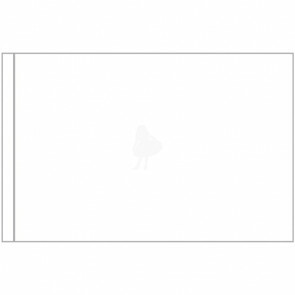 Photo Flips For 6x8" Binders 1 stks - 3x4"
Simple Stories Sn@p! Photo Flips For 6x8" Binders 1 stks - 4x4"
Simple Stories Sn@p! Photo Flips For 6x8" Binders 1 stks - 4x6"